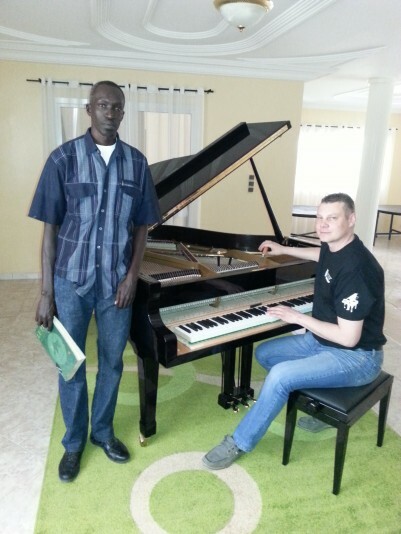 The president of the PETROF company Zuzana Ceralová Petrofová made her first trip to the region of West Africa on Wednesday 11th May for the purpose of opening a new piano school in Dakar. 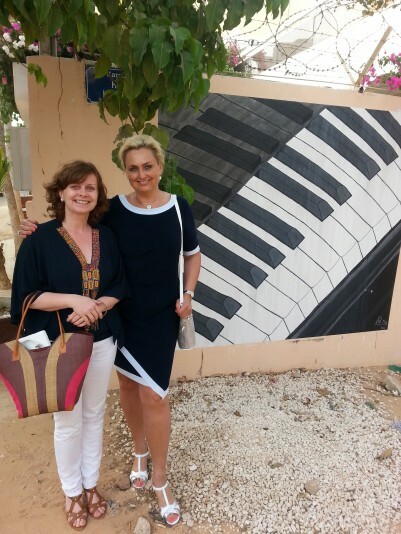 The director of the school Livia Laifrová Gaye believes that as other big cities, Dakar, the African cultural metropolis, also deserves to have its own first class piano school. The grand opening of the new musical school took place on May 12th and also included the opening of a showroom with new PETROF instruments. The grand opening was arranged by the Czech minister of agriculture Marian Jurečka. 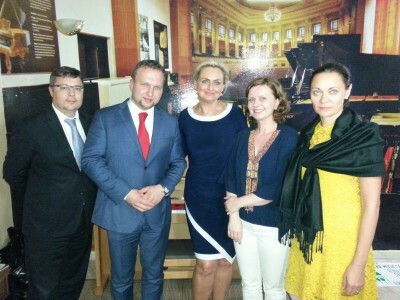 The special event was also attended by Czech diplomats and other honourable members of Senegal’s public. For the entire duration of their visit the president of the PETROF company along with her team were accompanied by Livia Laifrová Gaye, the founder of this project. 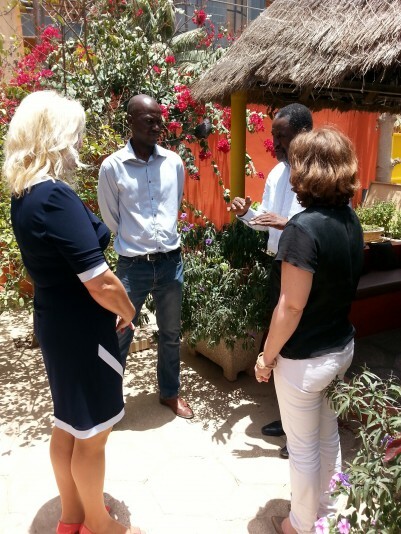 The project’s aim is to support and develop the talent of Senegal’s children and adults. We are honoured that our pianos can be a part of these lovely projects.